After dropping the first set at Foothill, Green Valley rallied for a 20-25, 25-16, 25-14, 25-17 win Tuesday night. 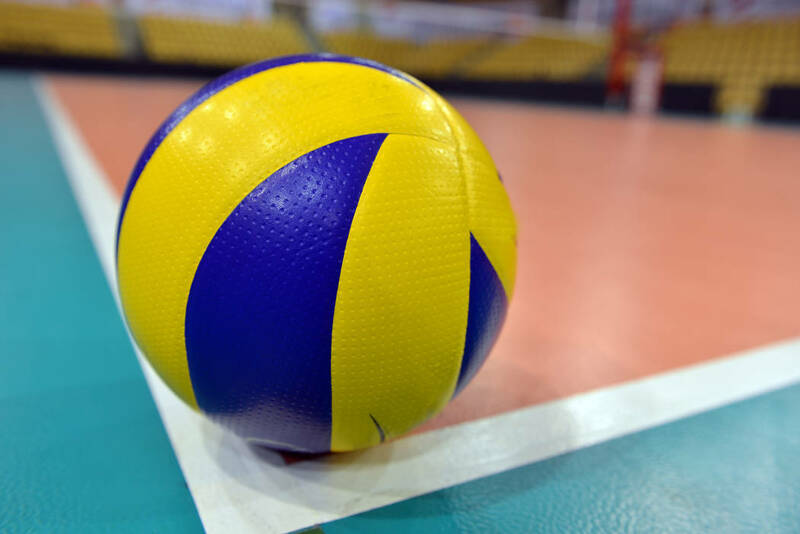 With a 3-1 Southeast League record coming out of spring break, Green Valley’s boys volleyball team needed to win on the road Tuesday to keep its momentum going. After dropping the first set at Foothill, the Gators rallied to win three straight sets and earn a 20-25, 25-16, 25-14, 25-17 win. Green Valley (17-9, 4-1 Southeast) looked sharp early and jumped out to a 5-0 lead in the first set, forcing the Falcons to take a timeout. Foothill (12-16, 3-2) came out of the timeout strong and eventually took the opening set, 25-20. The same script seemed to play out in the second set with the Gators jumping to an 11-5 lead and Foothill again taking a timeout. This time, Green Valley didn’t allow the Falcons to climb back into it. Green Valley won the second set 25-16 and easily won the third set before pulling away in the final set to secure the win. James Reed had 31 kills to lead the Gators, and teammate Brian Barkemeyer had 42 assists. Caleb Stearman had 27 assists, 14 digs and four kills to lead Foothill. Before winning the Class 4A state title last season, the Gators entered the playoffs without losing a set in their final month of the season. That momentum was key in their title victory, and they hope to ride a similar wave as they continue in league play.